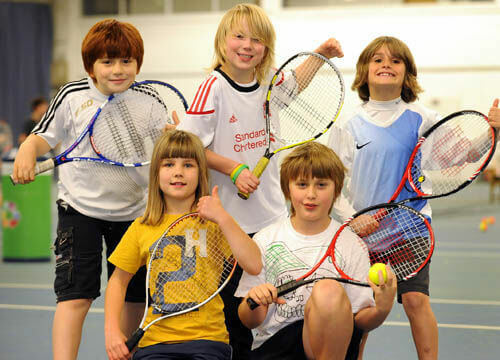 Term time and school holiday tennis coaching for children aged 2-15 years. Please email our Head Tennis Coach Giles at giles.brook@freedom-leisure.co.uk to discuss your childs involvement in our academy. Please bring suitable footwear and a drink. All other equipment is provided. 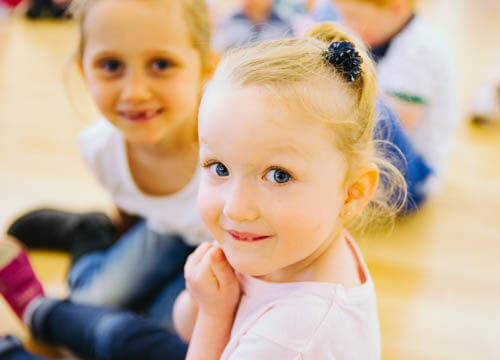 Junior activity classes for children aged 3.5-6 years helping encourage movement and creativity. 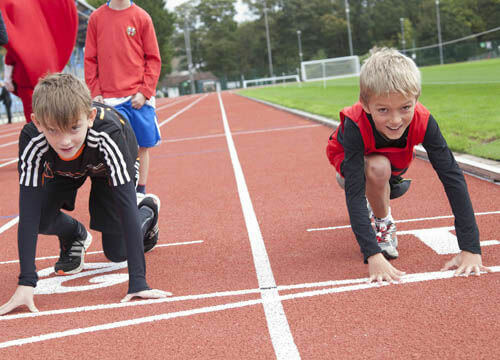 Supervised and unsupervised sessions in a dedicated area of our gym for children aged 12-15. Includes a one:one induction. Sessions run weekdays 4.15pm - 5.00pm & weekends 11.00am - 2.00pm (14 - 15 years only). 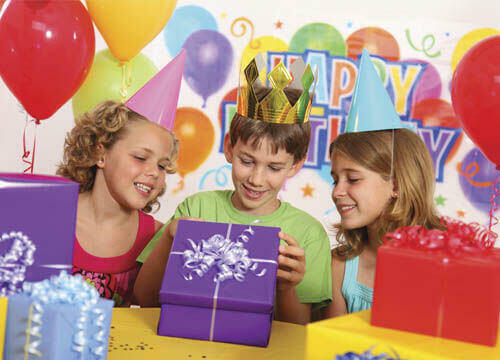 We host themed birthday parties for children aged 5-12 years incluidng Mini Olympics, tennis and football. For 1-4 year olds, we offer Toy Library fun and games in our creche. Our creche is open Monday - Friday with 3 sessions throughout the morning (9:15am, 10:20am and 11:25am). 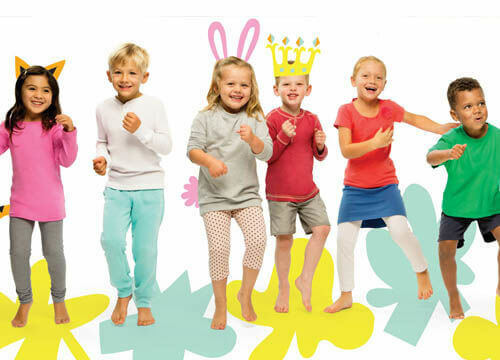 As a member your children can enjoy one free creche session per day, per child. Our creche is open for children ages 8 weeks to 4 years old. Withdean hosted a fantastic party for my son and his friends. We've already booked for next year!